The idea of close family ties is widespread among Filipinos as evidenced in their habits and practices. Filipinos value the concept of extended families with in-laws living in one household or overseas workers who overcome loneliness in order to support the family or of caring for the elderly members at home instead of packing them off to a hospice for the aged. But more importantly, family members care about their loved ones’ health as much as they care of their own. Filipinos show concern for the people they love most, especially the elderly, by taking care of them when they are sick. 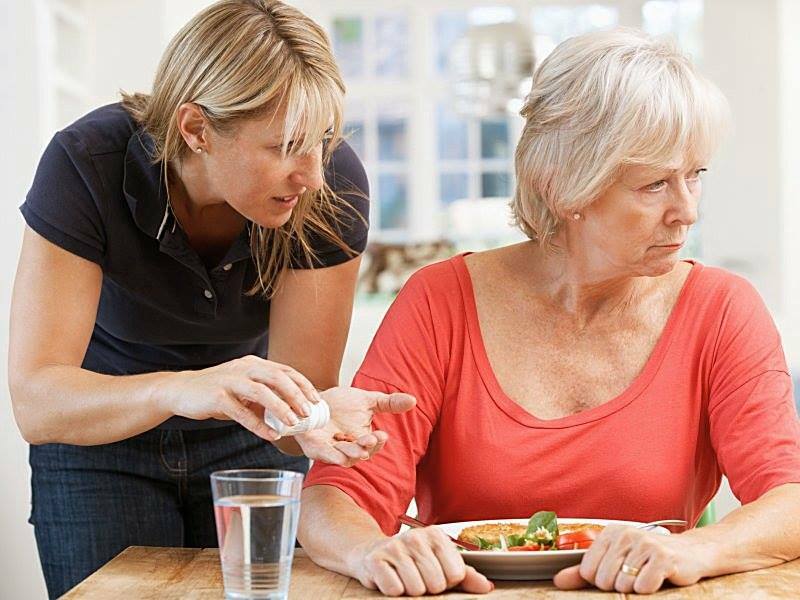 Health concerns are usually discussed with the trusted members of the family for motivation to recover and further assistance. Indeed, oftentimes, family members come together in nursing a sickly member back to health or when paying medical bills. Other than ensuring that their loved ones’ health are monitored, family members actively see to it that medical regimens are maintained so that they get well, expenses do not get aggravated or hospitalizations are minimized or avoided altogether. In order to help Filipinos take better care of their loved ones, Pharex HealthCorp—the most prescribed unibranded generic medicines—has long advocated the importance of adhering to prescribed medication. This is why the Pharex 15-day Compliance Pouch or Pharex CP15 was launched. This innovative product aims to assist patients to better adhere to their treatment regimen. “We see how individuals put importance to family and their health. And with this, we want people to know that Pharex is one with them in the care for their elder family members,” said Tomas Marcelo Agana III, President and CEO of Pharex. The company has been in the service of Filipinos for more than 25 years, showing sincere concern for their families by providing anti-infective and chronic care drugs, as well as, vitamins. “In line with our support to disseminate the essence of compliance, we make sure that our medicines are affordable and accessible without compromising on quality. This is our mission: to promote strict compliance to medication for recovery and a better quality of life,” Agana added. Pharex CP15 are all available in any leading drugstores. For more details, kindly contact 433-8088 (local 820).